Read more about Science on Our Side? Read more about Science: More Harmful than Helpful? but EJ activists are taking it back. 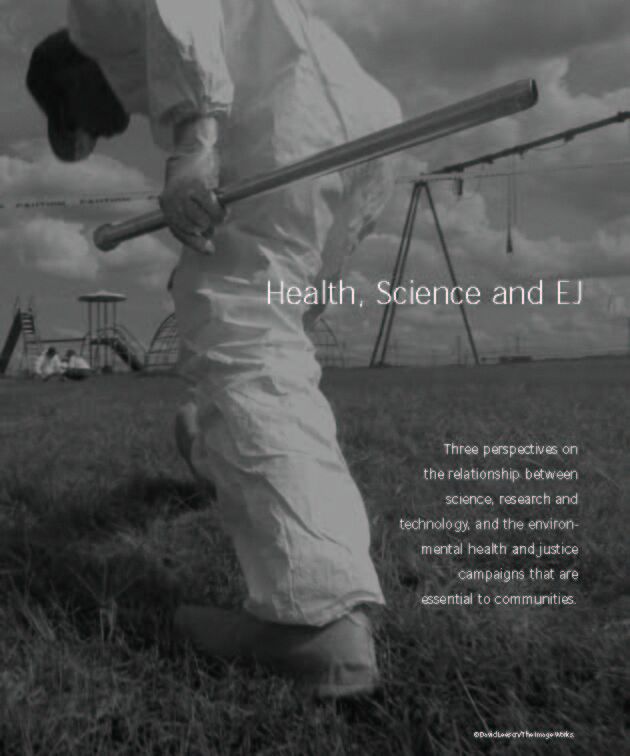 Perspectives on the relationship between science, research and technology, and the environmental health and justice campaigns that are essential to communities.